The next Hillhead exhibition will take place from June 26 to 28, 2018, according to the organiser, QMJ Group. The venue will once again be the Hillhead quarry near Buxton, UK. The 2016 show set new records with almost 500 exhibitors and more than 18,000 visitors across the three days. 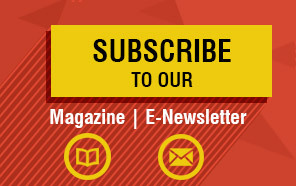 Powerscreen will launch celebrations at the Hillhead Exhibition, during June 28-30, 2016 in Buxton, England. 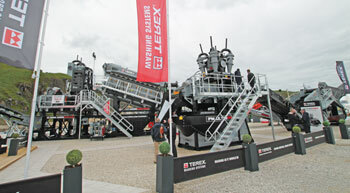 Terex Washing Systems (TWS) has been shortlisted as finalists in the World Demolition Awards 2014, in the Innovation - Series Product category, for the recently launched Terex® AggreScrub™ product. 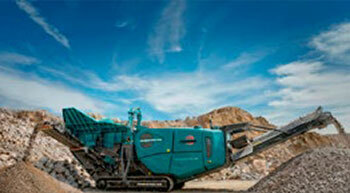 POWERSCREEN will be launching its new Powertrak 750 at the Hillhead exhibition in Buxton, UK in June. The Powertrak 750 screen is a multipurpose scalping machine, robustly constructed, and geared towards heavy-duty scalping in applications such as blasted rock, overburden and C&D.